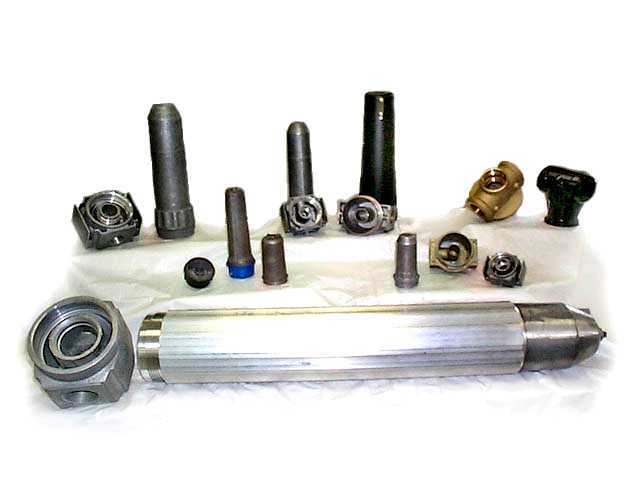 A specialty of Diamond Casting is explosion proof components for equipment in high hazard areas. NEMA 4 and NEMA 7 applications. Another specialty of the company is the production of pressure tight components for the high-pressure filter and flow industry. 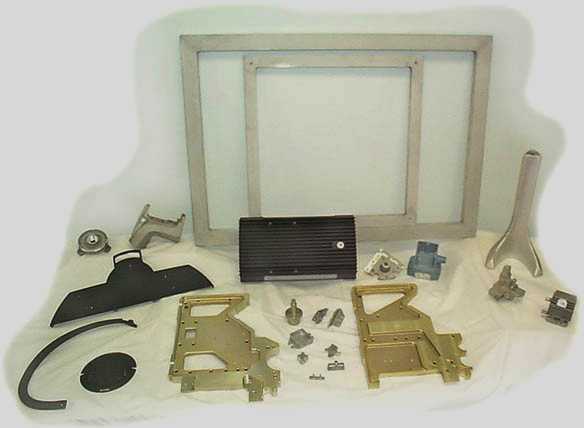 Diamond casting produces complete components including fully CNC machined parts. 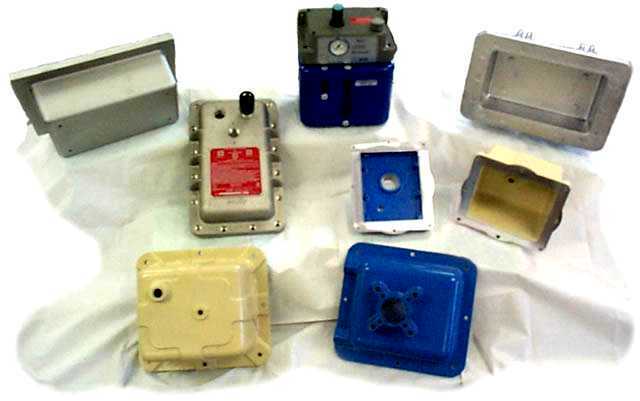 Most components begin with die-casting, permanent mold or extrusion for a wide variety of end users. 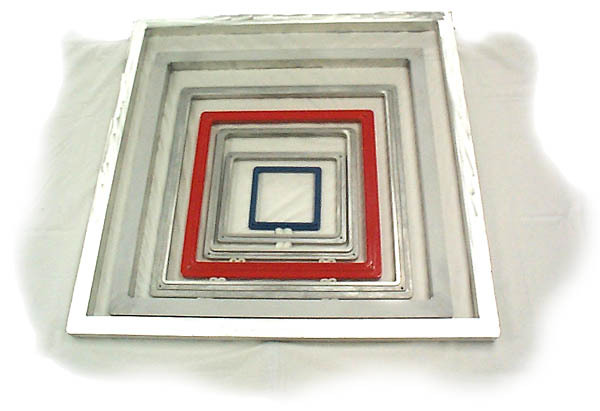 Diamond has a very large market share of screen printing frames for the SMT printed circuit board industry. 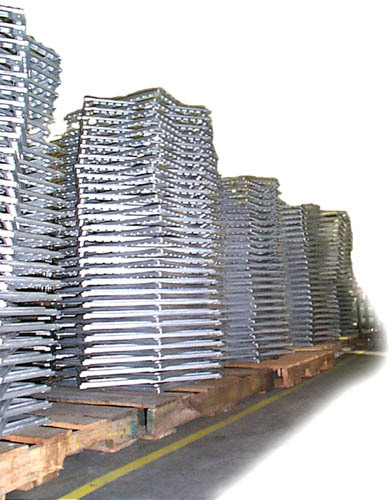 We inventory virtually every frame for same day shipment and can also provide fast turn around on special sizes.